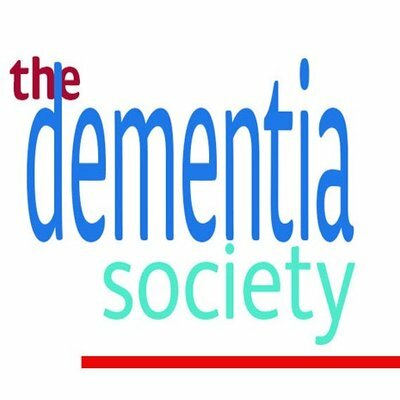 Thank you for supporting the Dementia Society. Enabling healthy living for today. Caring also for the people who care. A wholly non-monetary society for those interested in wellbeing in dementia. and also on Facebook here. This Society does not accept any funding. The object of this Society is to further an understanding of wellbeing for all people currently living after a diagnosis of dementia regardless of where they live, and to promote the welfare of people who are closest to people who live with dementia. This Society believes people with dementia have fundamental universal and inalienable rights, including independent living and a right to optimal health, and they should live in sustainable communities which promote their enablement and wellbeing. The quest for better pharmacological cures should never be at the detriment of all dementia care having funding fit for purpose. Better care and support for dementia should be executed by trained professionals and practitioners wherever possible, and always be underpinned by high quality research conducted to the best standards. Above all, the lived experience of people living with dementia and their closest is paramount.